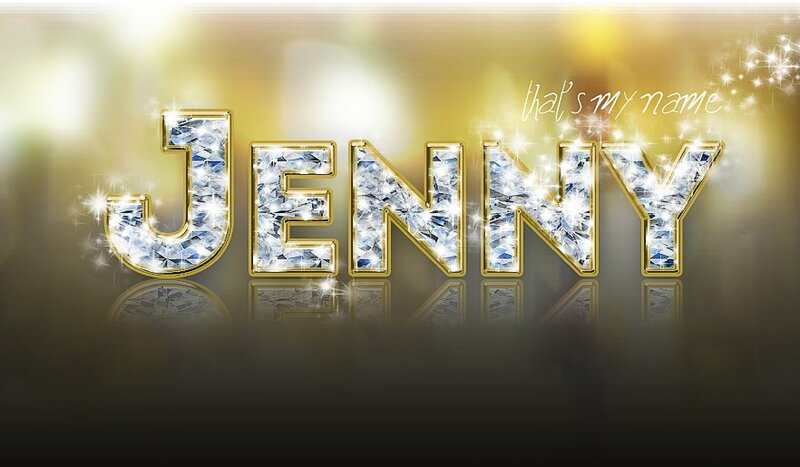 Download for free the diamond Photoshop style and use it to create interesting text effects. 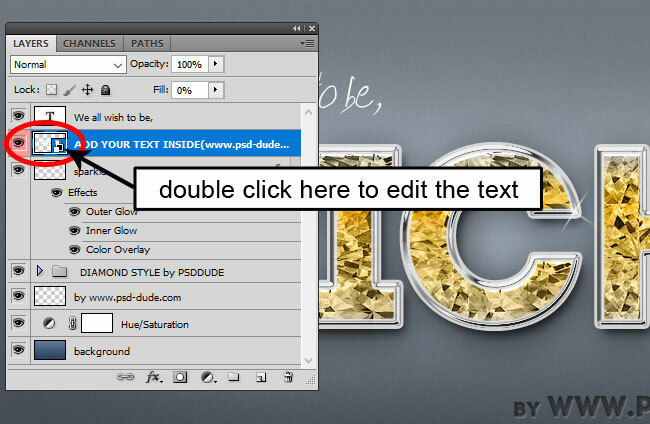 The PSD mockup comes fully layered, all you have to do is to change the text inside the smart object. You can also modify the diamond texture color very easily; try gradients for an interesting color effect. 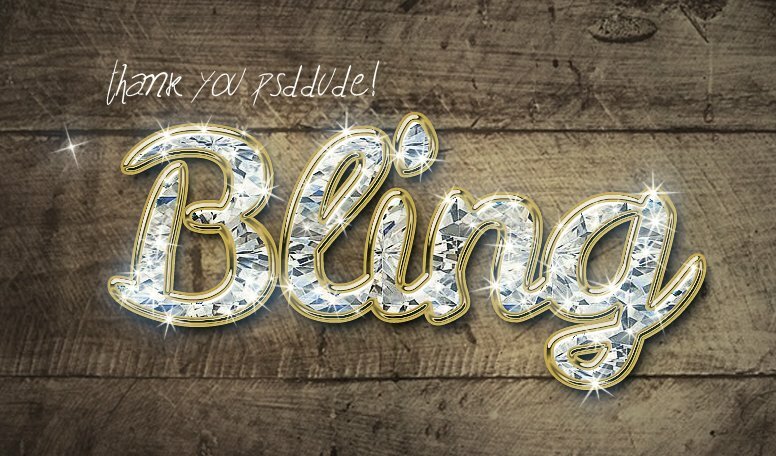 Download this free diamond Photoshop style and use it to create bling bling text effects with just 1 click. Easy to edit and customize, this free PSD comes fully layered with styles intact so you can pretty much change everything. Inside the smart objects you can use both text, shapes and/or raster images. This is a text style with a diamond textured pattern and a glossy silver border. You can easily customize the look by changing the diamond color for example. You can create beautiful jewelry text effects with yellow diamons, blue diamonds, pink diamons by changing the Color Overlay. Simply add your text inside the smart objects called "add your text inside". To open the smart object you have to double click on its thumbnail. To see the result you have to save and close the smart object. The font used in the preview and also inside the PSD file is Intro font, a free font type that you can download. 8 comment(s) for "Diamond Photoshop Free Text Style"
Thank you so much for this free file! Here is my result; I changed the layer styles a little by adding a golden border. Also I added more sparkles. Loving the bling, do you have any designs that can be done in Illustrator? I fancy one for our website. Double click on the "ADD YOUR TEXT INSIDE" layer to open the smart object. Inside just edit the text layer. The font that I used is "Intro Font"
Ciao, c'?? qualcuno che mi pu?? aiutare? ho scaricato il tutto, ma non riesco a sostituire la parola... come si f??? To edit the smart object and open it to change the text you have to double click on the thumbnail like in the image.